Pediatric and general first aid training courses conducted by specialist UK trained nurses. Safe Hands has run over 500 courses to date and courses are run by British qualified nurses with experience working in some of the UK’s leading hospitals. We also have specialist pediatric nurses. 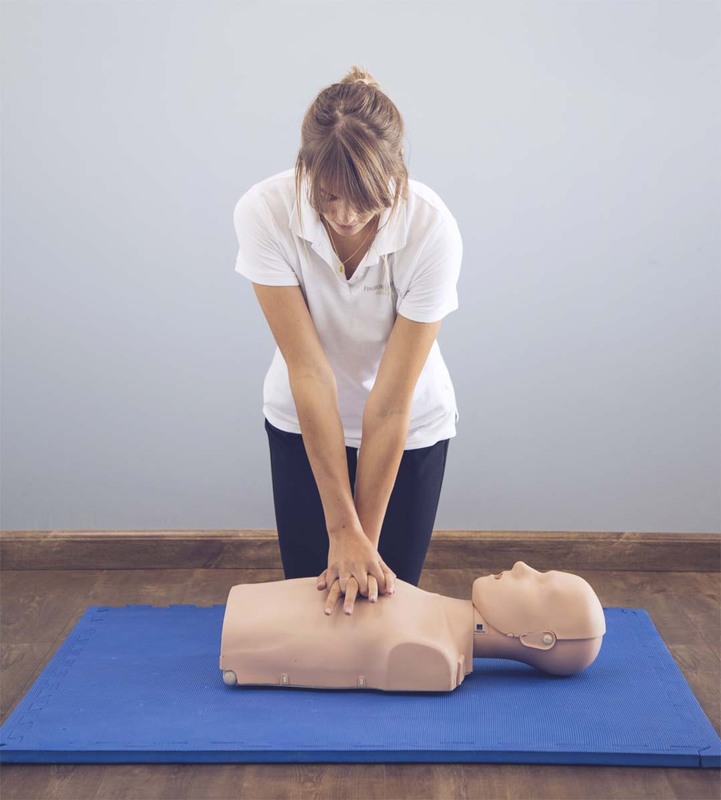 Safe Hands offers certified one day first aid training courses for both individuals at scheduled times in community locations as well as courses for private companies and groups, at locations of your choice. Courses are valid for two years and full documentation and certificates will be provided upon completion of the course. ” I have attended this training, in fact they came and trained the whole of Dubai Government Legal Affairs Department on infant first aid and it was great! Very well presented and I would recommend it to anyone, those with no experience and those who’ve been trained before as a refresher. “Thanks so much for helping us organise this training. It was very successful and we thought Alys was amazing – completely on top of the material and dealt really competently with all our questions, even when not covered specifically by the course.